Me. 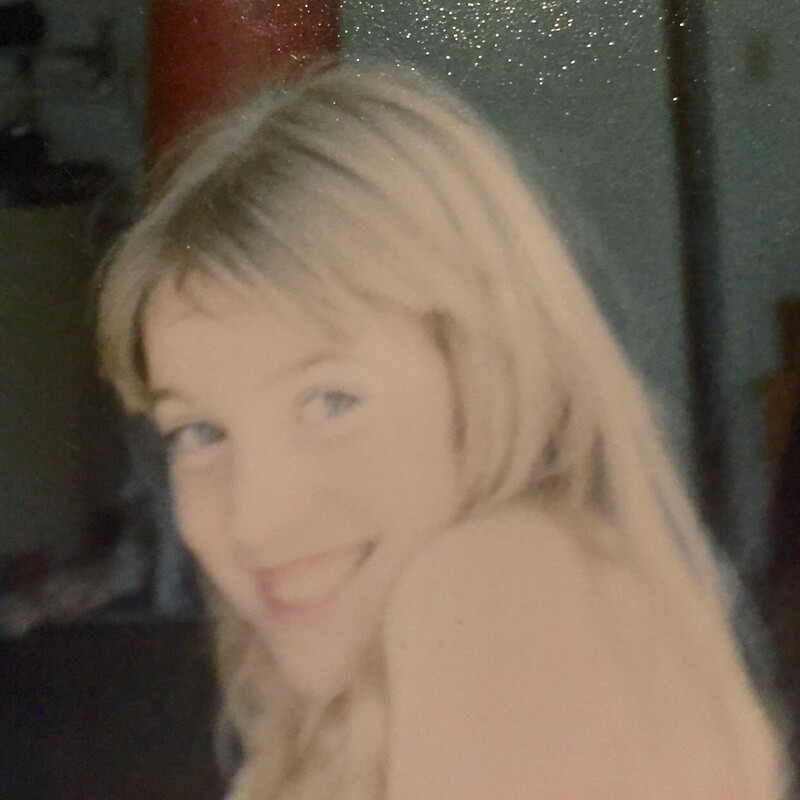 Around age 7 or 8. My mom wasn’t crazy about me watching the movie Flashdance when I was around 8-yrs old but, I saw it at a friend’s house and I was hooked. On the music. When I hear this song, I’m eight again. I’m a skinny, awkward little kid, but the music doesn’t care. It absolutely fills up my entire soul and forces me to dance like… I’m dancing for my life. I’m taking my passion and making it happen. Full out, behind-my-closed-bedroom-door-moves-just-like-the-lady-in-the-movie kinds of dancing. I remember the quiet space inside of feeling beautiful and awesome.